Social media has taken the world by storm. It has made in-roads into our boardroom and even our bedroom. We cannot even imagine spending a day without sharing, liking, connecting or even poking our friends virtually at least! Having a profile on Orkut and Facebook is passe; Twitter is also a done thing, now Snapchat is the latest sensation that is driving social media buffs crazy. 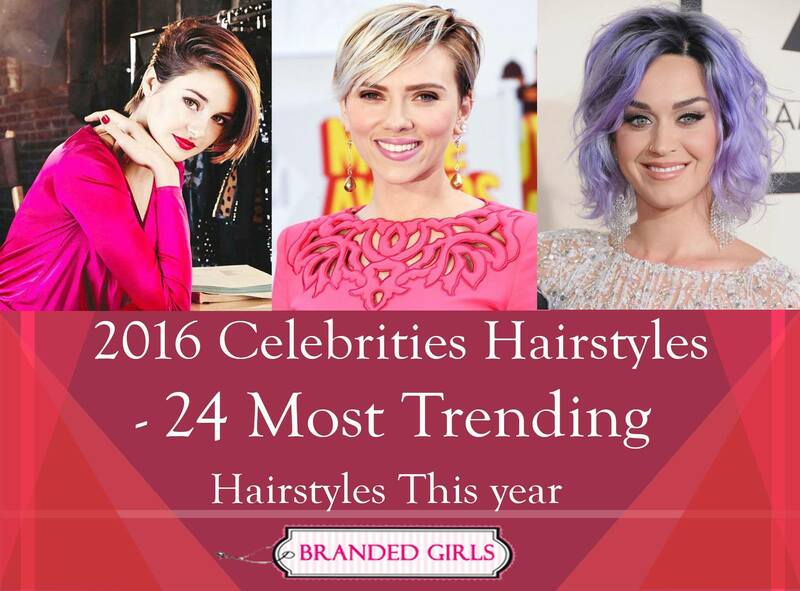 It has even rocked the lives of our favorite celebs. 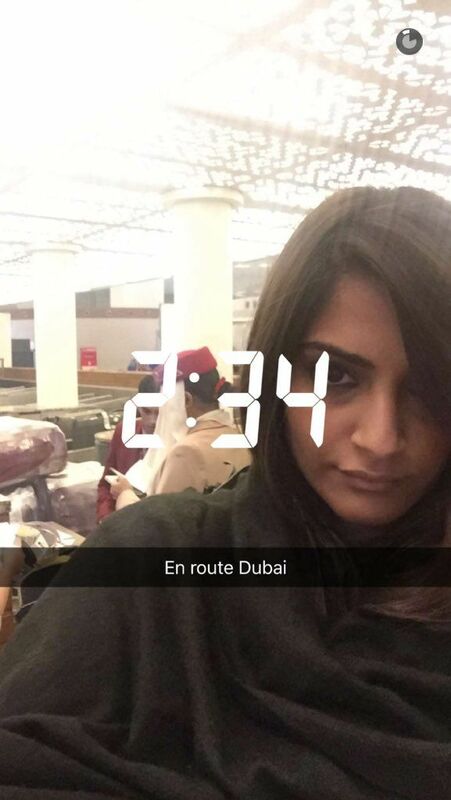 And it is not just us the commoners doing dubsmashes on Snapchat, but there are celebs too doing the same. 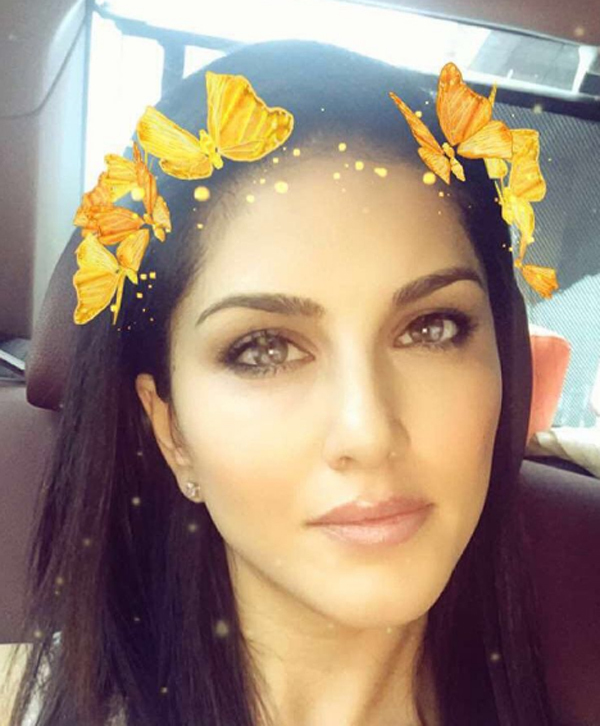 Don’t you wish you could connect with those celebs on Snapchat right? 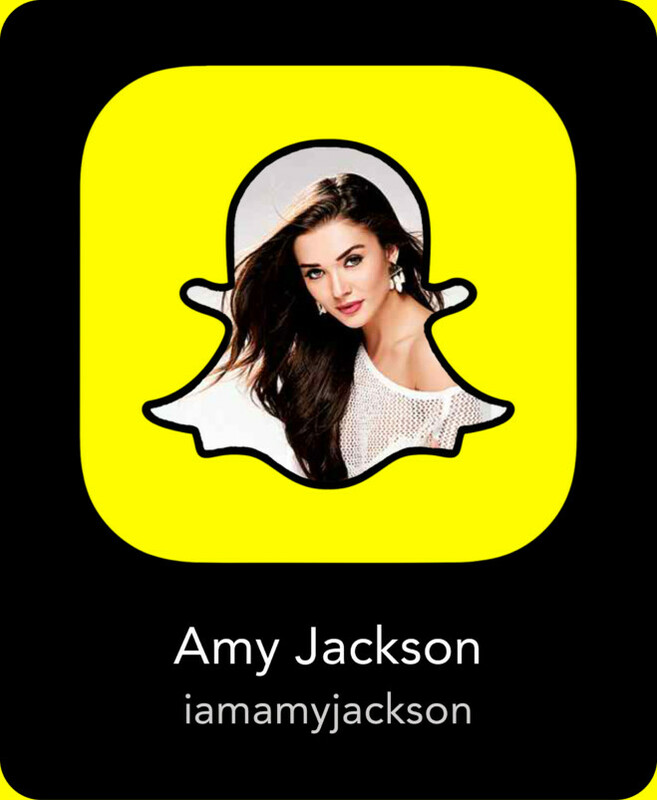 Well, that is a possibility now because we are going to show you a couple of celebrity snapchats handles that give you access to all the wild things they do and funny sides they show us. Here, take a look, have fun! 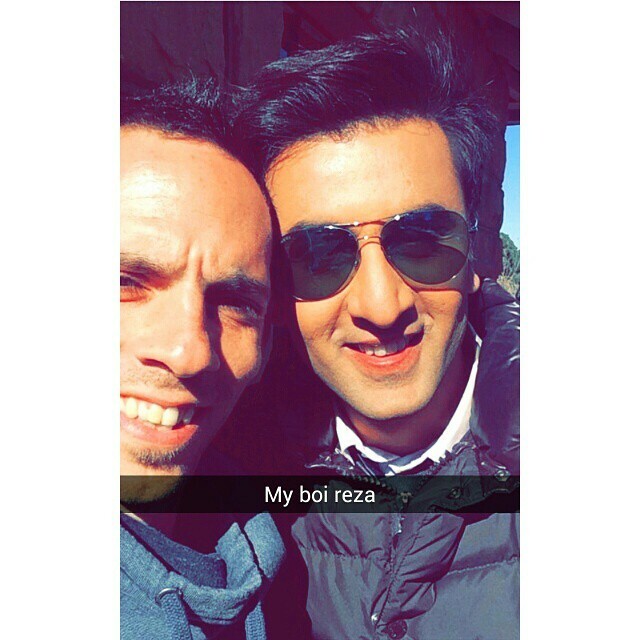 Indian Celebrity Snapchats. 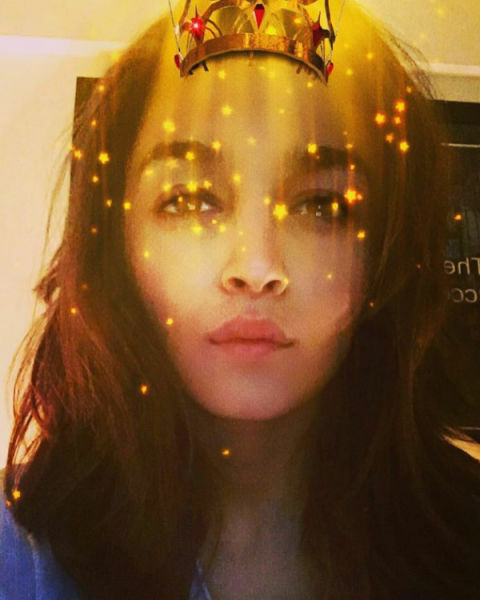 If you want to add more fun-filled stories to your Snapchat feed, then these cool Indian celebrities will make it possible for you. 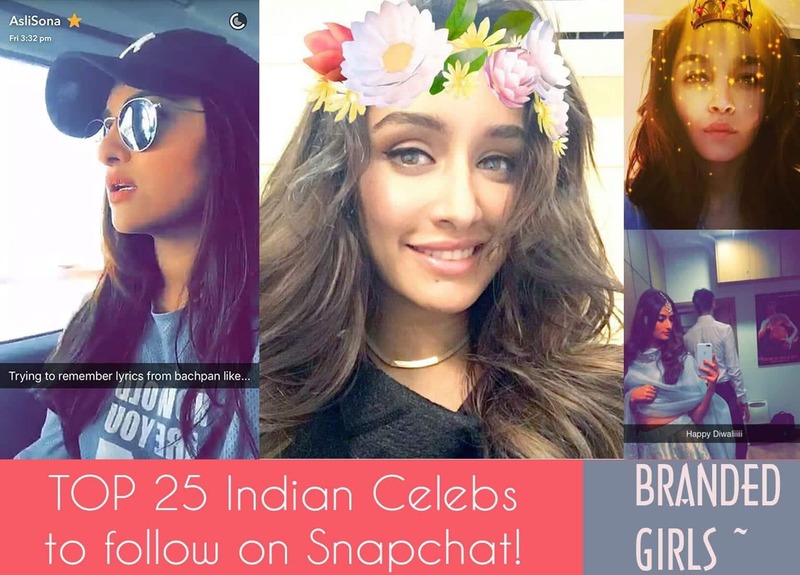 These are the top 25 Indian celebs that you must follow on Snapchat or you will be missing out on your daily dose of glamor and show biz. 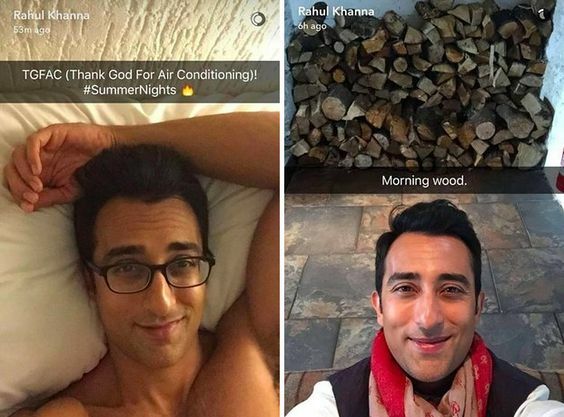 Have a slight look into the lives of these Snapchat fellas who are absolutely addicted to it and make sure to capture their daily life stories with it. Plus, it’s a great medium for their extended fan following and for you as you can know what your dream celebrity is always up to. 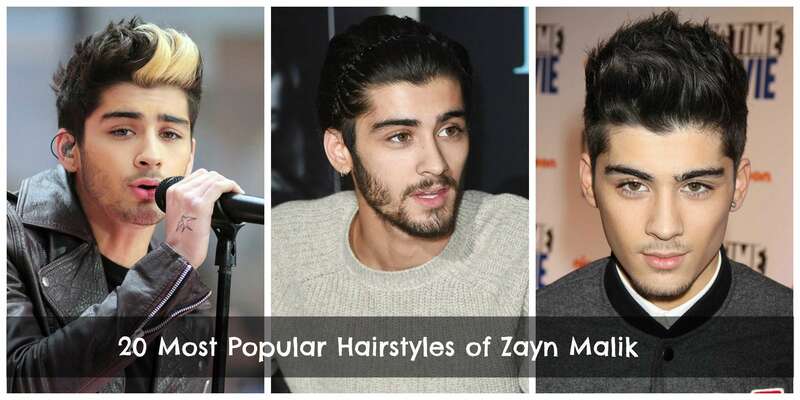 You can easily find these celebrities on Snapchat by the usernames given under their names! Some of them also include unsung celebrity personas who were not rather a part of film industry yet still made their names prominent all over India! 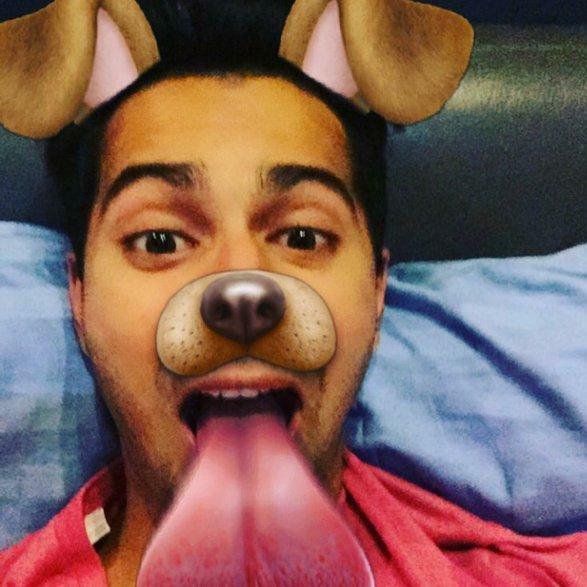 The fun-loving actor loves to play with snapchat filters in whacky ways. 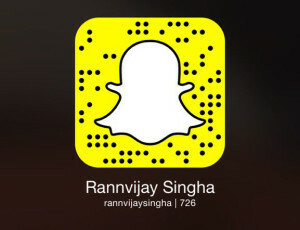 His snapchat stories are sure to get you rolling on the floor. You can definitely learn some fun tricks from this young star! Diljit Dosanjh made his bollywood debut in the movie Udta Punjab for which he won the Filmfare and IIFA Award for Best Male Debut. He is an actor, tv presenter and one of the recognized top singers in the music industry of Punjab. Some of his popular bollywood songs are Tung Tung Baje, Ikk Kuddi and Move Your Lakk, while some of his hit singles are Do You Know, Laembadgini & Patiala Peg. Diljit has been a brand ambassador of Coca-Cola for the region of Punjab and for the Star Sports Pro Kabaddi League. 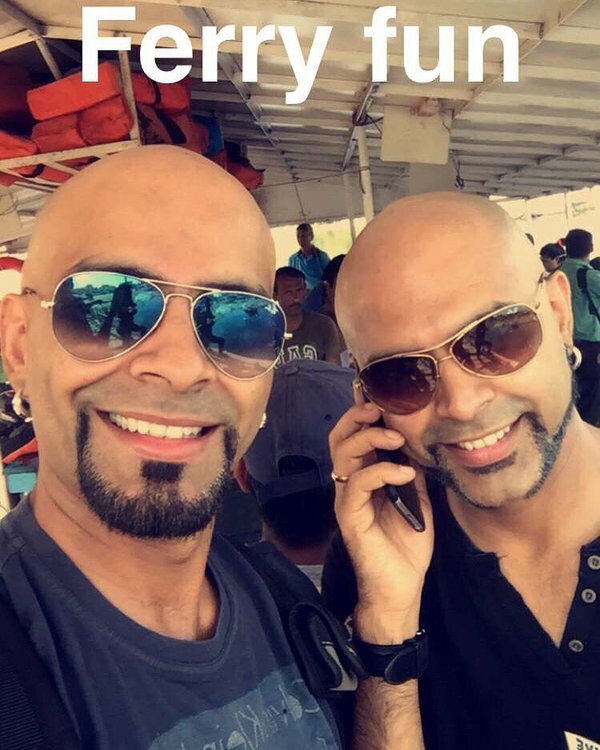 Diljit Dosanjh’s Snapchat Id is thisisdosanjh. 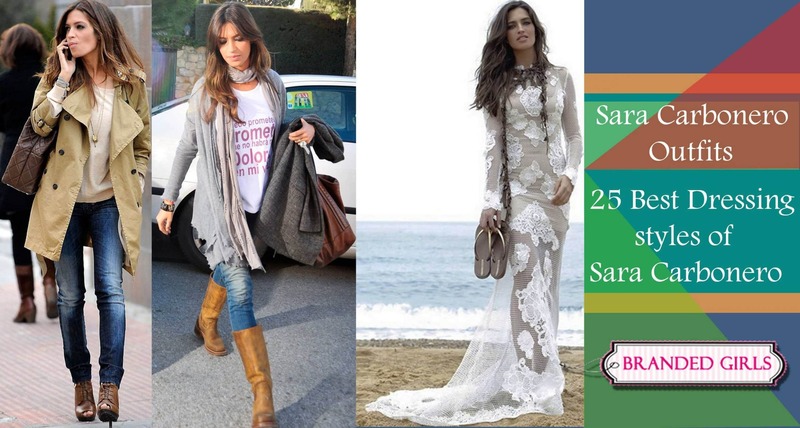 Campion tennis player, Sania’s snaps are mostly of family and friends. 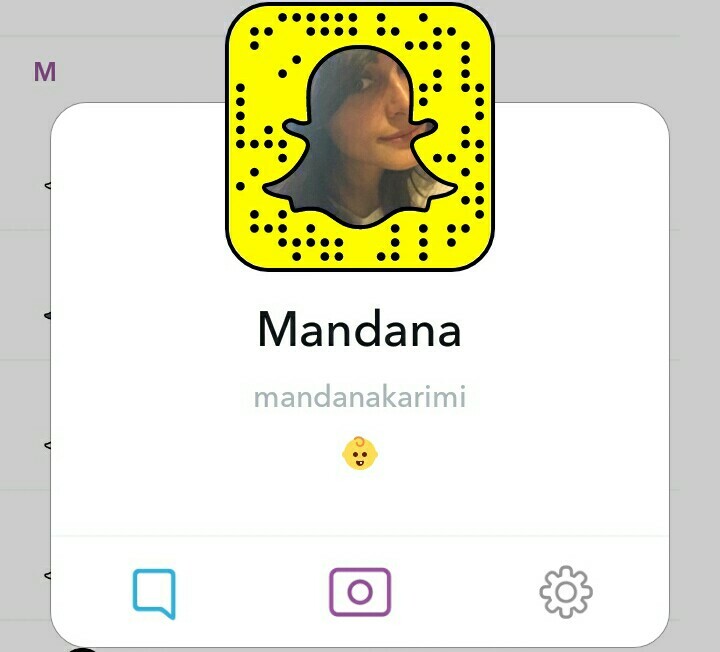 She recently shared snaps wearing traditional wear from her sister’s wedding. Very pretty. 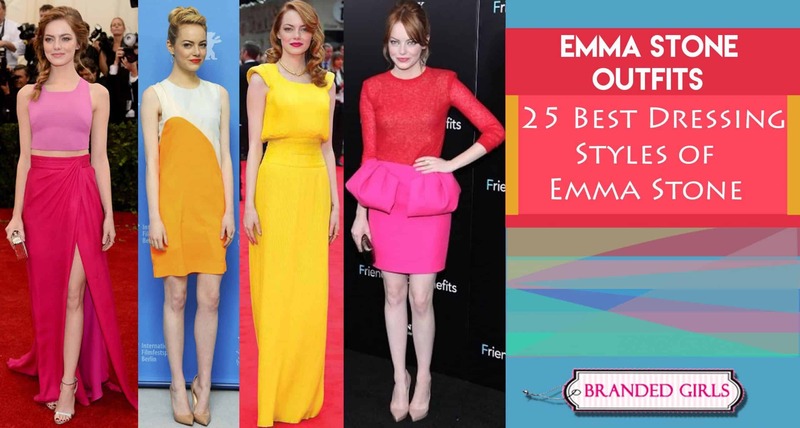 Anushka Sharma is a model, actress and film producer. She is now married to Virat Kohli, current captain of the Indian cricket team. Her recent wedding photographs and videos were viral on social media and were trending for weeks. Anushka Sharma began her bollywood career in the movie Rab Ne Bana Di Jodi. 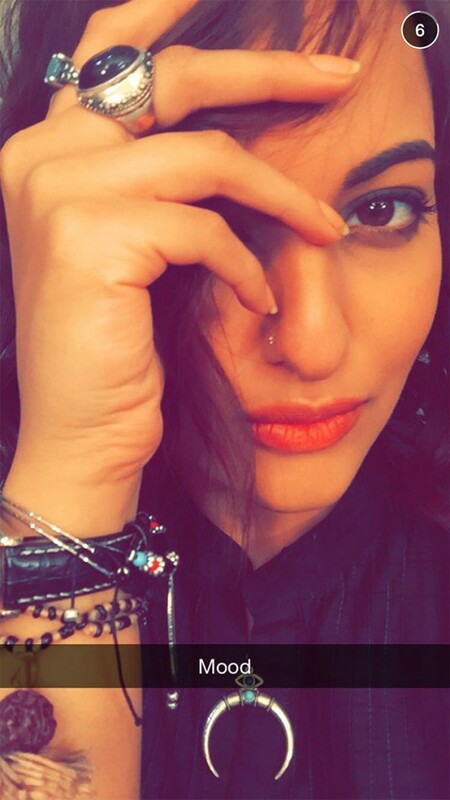 She received commercial success in movies like Rab Ne Bana Di Jodi, Jab Tak Hai Jaan, PK and Sultan. Anushka has won Filmfare award for Best Supporting Actress for the movie Jab Tak Hai Jaan. 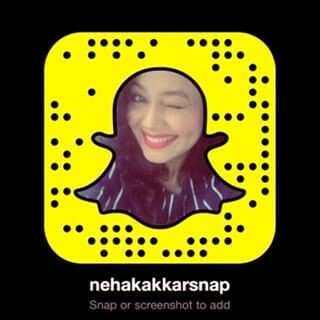 Anushka Sharma’s Snapchat Id is anushkaofficial. 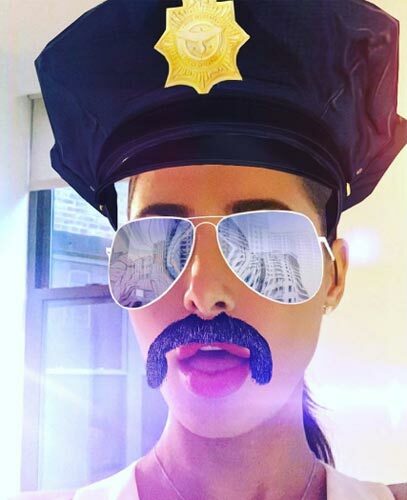 Nargis Fakhri, who probably uses Snapchat better than anyone we can think of and manages to nail every filter that comes up each day! 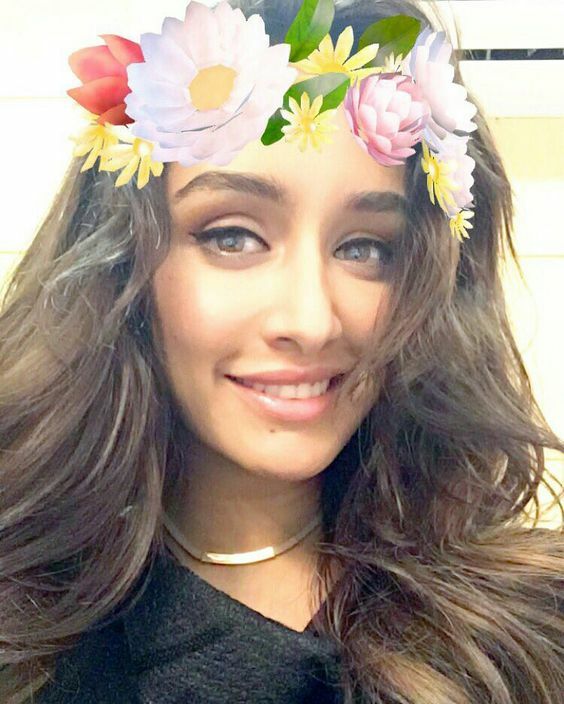 Don’t miss as she flaunts her stunning looks and makes the funniest snaps to follow. 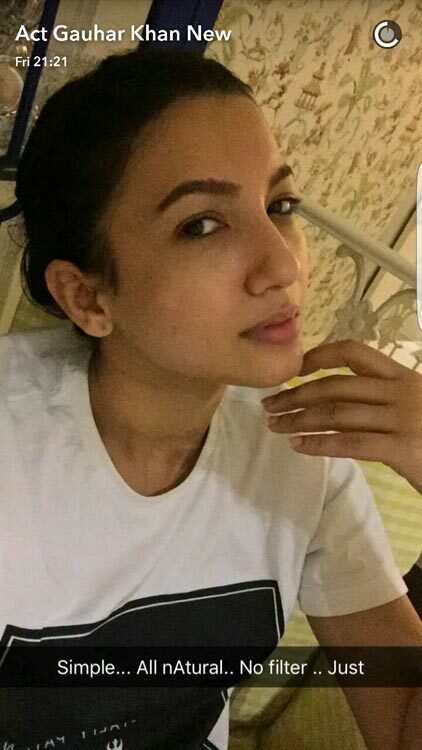 The bold and beautiful, the funny and witty, and as popular as ever — Gauahar Khan, the winner of the Big Boss 7, rules Snap chat with her charming tactics and stories that attract her fans to bits. 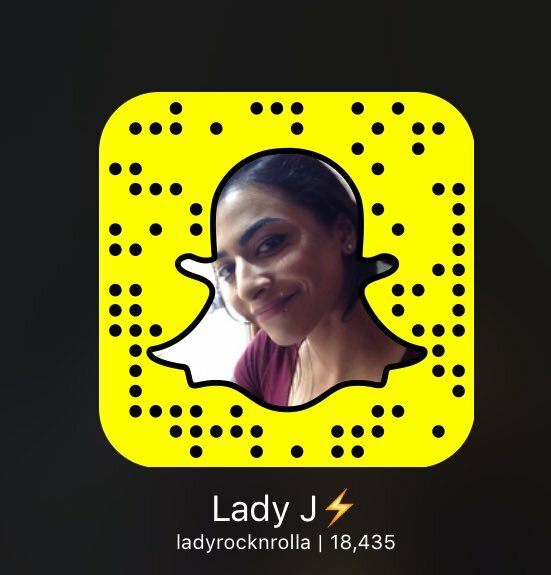 Her stories mostly include her raw and pretty moments, her friend circle and much more. 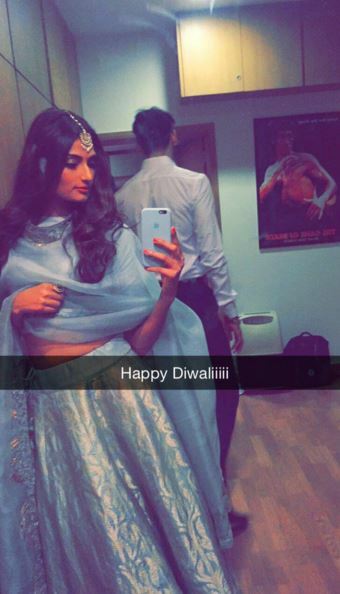 The equally pretty and talented young Athiya Shetty, who recently made her debut in the groundbreaking Hero, also rule her moves on the Snapchat. 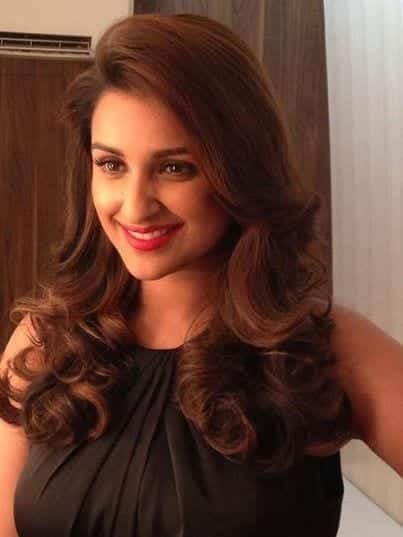 The young actress, and daughter of Sunil Shetty who won our hearts with her strong role and character, also give her fans goosebumps and they can’t help but follow her daily life stories. You have got to remember these two who appeared in your favorite teen reality show: Roadies and you just could not help but admire their class, sternness and equally friendly approach to the contestants. Follow them on the given username and get your old spirits all nostalgic. 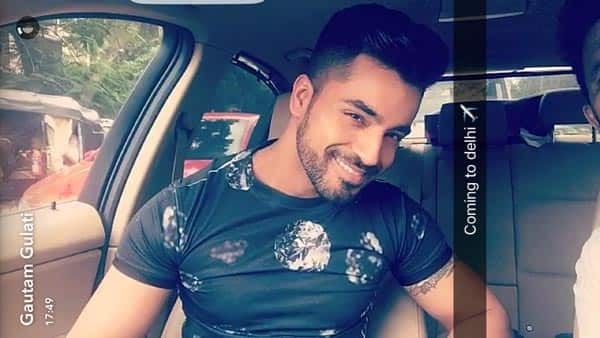 Follow the self-obsessed (for a good reason) Big Boss winner Gautam Gulati and keep us with his swaggy as ever daily life tactics. 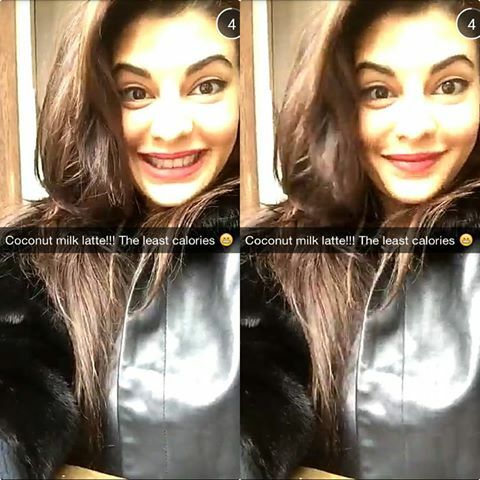 People , lately have been asking us a lot about what is the snap chat id of katrnia kaif ? 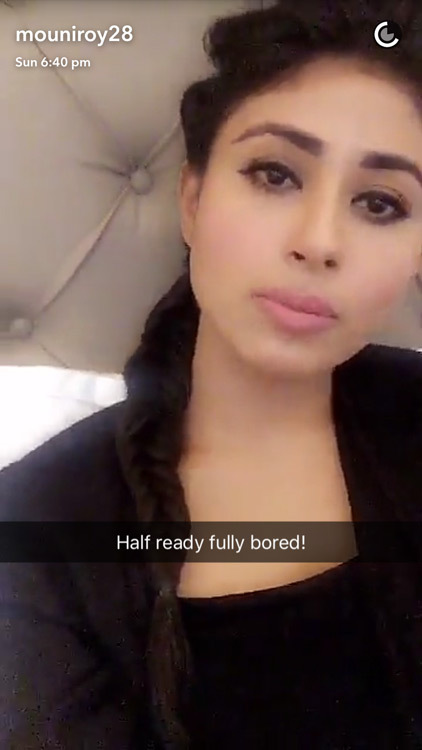 well she has not made her snap chat profile yet but in an interview she has promised to come soon for her snap chat followers. 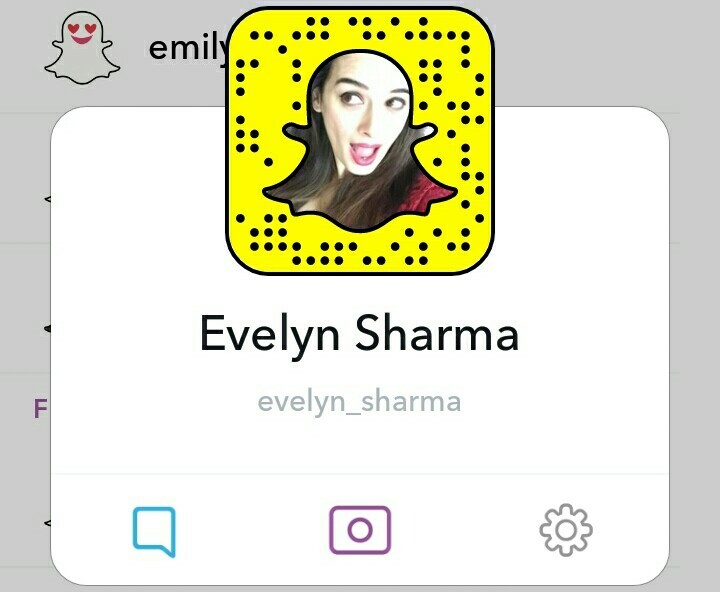 Plz tell me Zain imam Snapchat I’d … Help me plz I can’t find him.